News | HUND MÖBELWERKE | Color is a statement! Colour is a statement without saying a word. In a loose order, we would like to present you interesting and worth knowing information from the world of colours. Too often, office interior is dominated by a single colour, giving it a monotonous look-and-feel. This is even more astonishing because most research shows that colours are able to add beneficial aspects to the office environment. But they also may lead to controversial discussions which colour or which combination of colour is the one to use. For some that might mean unsecure terrain. That is the reason why we would like to introduce you a bit to the word of colours. Let´s start with the colour “blue”. Blue is in our western world the most popular colour. She dominates fashion stores and pedestrian zones and institutions like the UN, UNESCO or the EU have chosen blue as their representative colour. Blue stands for discipline, consensus, confidence and trustworthiness. This has not always been the case. In the famous paleontological cave painting, blue does not exist. The ancient world is also not very passionate about the colour blue, not even recognizing it as such. Only white, red and black have the status of a “colour”. Interesting exception to the rule: The ancient Egypt. Blue there is the talisman for the hereafter. The blue-green burial objects of pharaohs bear impressive witness of that belief. In ancient Roman times blue stands for the colour of barbarians. When roman languages developed their expressions for different colours, they borrowed the expressions from Germanic and Arabian languages. So was the German “blau” at the origin of the French “bleu” and the Arabic “azraq” for the Italian “azzurro”. The upswing of blue started in the Middle Ages. Heaven is painted in blue. Before, painters used to paint in red, black, white or gold. Now the trend is strengthened by the growing cult of the Virgin Mary. She resides in heaven which is painted in blue colour now. The growing individualization, which is so characteristic for our western culture, did the rest. The previous basic colours white, red and black can not be combined individually enough to create a sufficient choice for individual preferences. Subsequently, the colour spectrum is extended to six basic colours. Not only blue, but also green and yellow benefit from it. When back in 1130 the first gothic cathedral was built in French Saint-Denis, the abbot of that time wanted to see windows being integrated into the facades to let the light in. And he counted on blue. From Saint-Denis, the colour took its way from cities like Le Mans and Vendôme to Chartres (creating the word-famous “Chartres-Blue”). The French kings of the Middle Ages made blue their colour and thereby ennobled it even further. The demand for blue fueled the economic development. Especially the woad, from which indigo was gained, fostered economic development in regions such as Thuringia, Tuscany or Picardy. 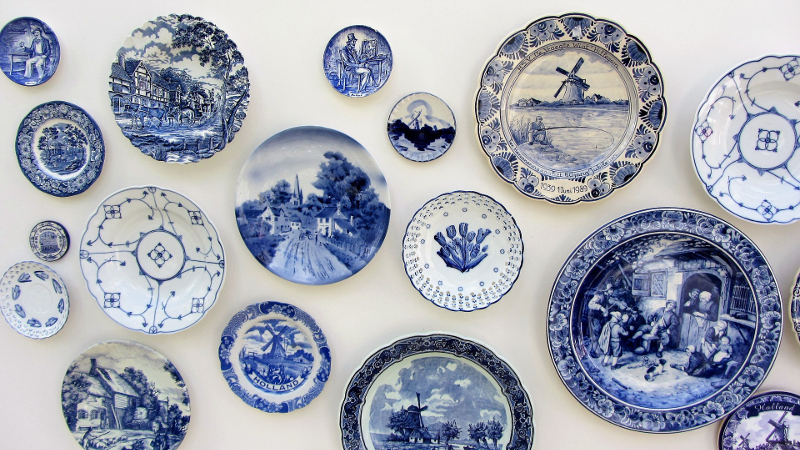 Raftsmen from Black Forest exported cobalt to the Netherlands, where it was used for porcelain production (“Delft Blue”). The final breakthrough came in the 18th century. Indigo blue is now being imported cheaply from Latin America. 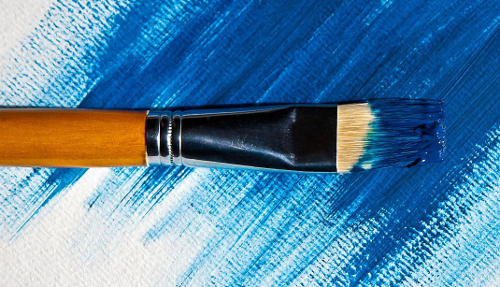 Also at the beginning of the 18th century, the well-known “Prussian blue” is generated. The German romantic makes of blue a melancholic colour (“to have the blues….”). Goethes Werther gains international cult status with his blue-coloured tails. Next big step is the invention of the first blue work trousers by the Franconian emigrant Levi Strauss. The jeans was born and spreads throughout the globe making of blue no longer an aristocratic colour. What could be more democratic as the good old blue jeans? 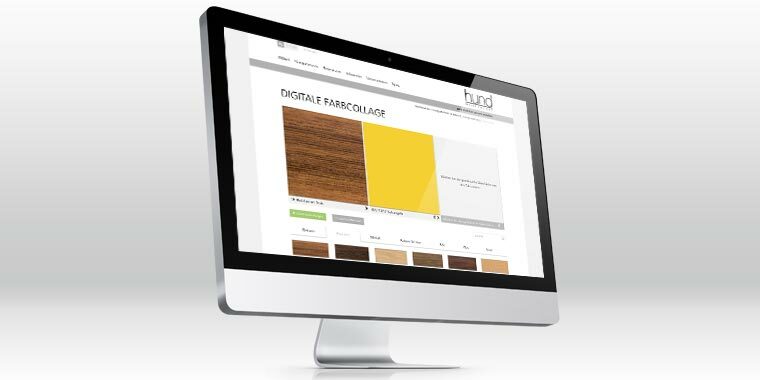 Hund Office Furniture colours on demand all cabinet fronts in all RAL- and NCS-colours. For more colour in our offices….! Please choose from the categories.